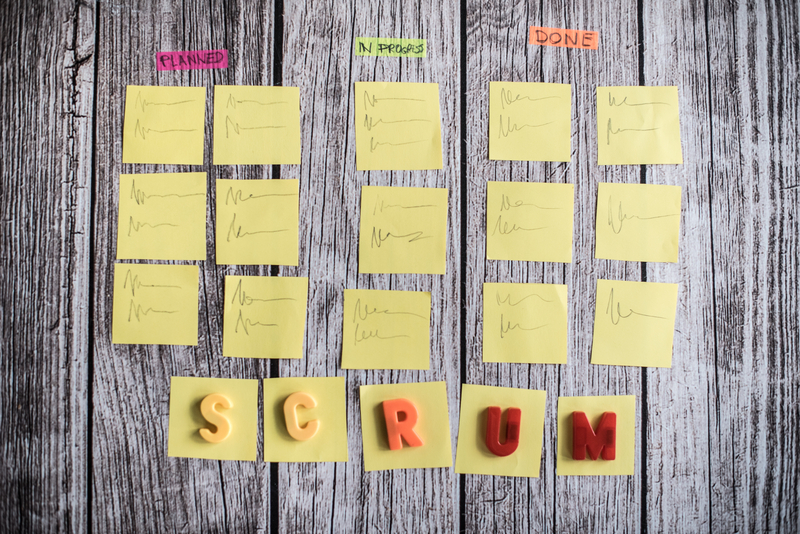 When developing software, your approach to project management will make or break your product. In agile software development, teams are likely to employ incremental or iterative techniques. However, trends over the past few years show us that teams thrive when using both. Below, we’ll examine how and why both approaches work, and why they are better together. Incremental development involves breaking up your development plan into smaller, working pieces. Those pieces are then developed, implemented, and tested piece by piece. 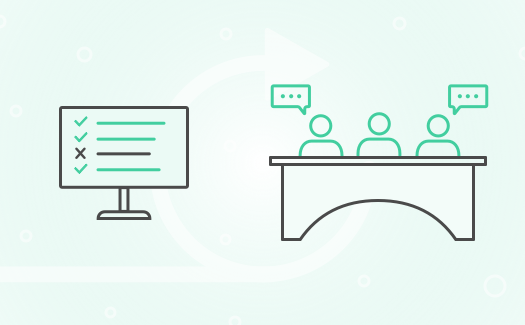 Rather than delaying feedback until final delivery when time and resources have already been spent, incremental development ensures that teams can use feedback to make changes early and often. Teams tend to like an incremental process for several reasons. First, it saves them a lot of time in the long run, as teams are able to more frequently test and iterate on their work before investing in coding more of something that isn’t ultimately going to work. In doing so, team members can feel more productive in the right ways. They get to check off to-do items more frequently, and they can address problems sooner and faster. Second, this frequent testing allows teams to be more flexible when new circumstances arise. Rather than an unexpected change throwing off the entire project, teams are able to use this information to regularly adjust their plans. A downside: the price of a project completed using incremental development does tend to total more than waterfall typically would. However, when you take into account long-term costs of making changes to a waterfall project after time for proper testing and feedback, this price difference might disappear. It an iterative model, your team makes progress by repetition that refines the software until it meets its goals. The goal is not to create a functioning element each time, but to improve the product overall each time. Teams enjoy the iterative model for making versioning even easier during development. Reverting to an older iteration is fast and straightforward. Furthermore, iterative methods use smaller time frames for additional time-saving. 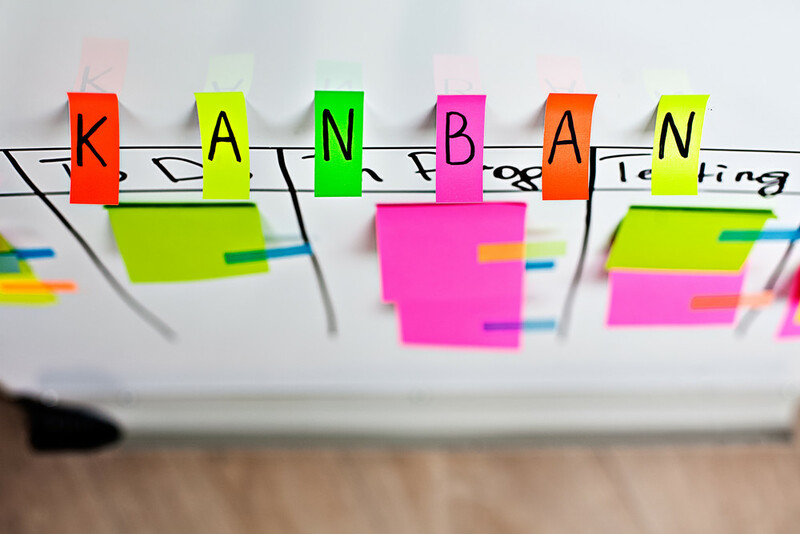 Each time frame is customizable to your team’s needs while living up to the agile project management moniker. One negative aspect of the iterative model is the method’s tendency to make later-stage adjustments quite costly since each change requires a new round of the iteration process. Furthermore, with user feedback coming in at all stages, feature creep is always a threat to deadlines. All agile processes are iterative and incremental in their approaches. Alister Scott made an excellent point when he explained how we couldn’t build without iterating to a degree, just as we can’t release anything without incrementing. The two overlap in their duties and functionalities, so it is difficult to separate the two completely. When it comes to complex software, each technique fills in the gaps created by the other. In using the two together, you can complete your software in increments while delivering completed work throughout the course of the project. Today, software development demands both iterative and incremental methods. With a combined development approach, your work is sure to be both reflective and productive. In turn, your final product is well-positioned to be efficiently vetted and enhanced the goals that were previously set.